Love and Hip Hop: Atlanta Premiere on April 20th! 1. It's noted 100% that Althea gets around! All the girls talk about how she's slept with each other's men. Althea doesn't deny it though! 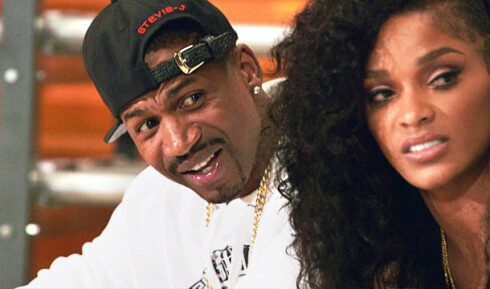 She admits to sleeping with Stevie J to Benzino. Benzino didn't care to hear that! Love & Hip Hop Atlanta: To Trust or not Trust? Well Love N Hip Hop ATL brought it back again! If you ever felt that trust is a factor in your relationship..your not alone! This weeks episode was all about some trust issues. The girls feel their guys let them down. Some of the guys came clean..like Niko with the lipstick on his shirt..oh yeah..and INSIDE his shirt! Others denied everything! Stevie J was real good at that one as well! He told Josseline that the pictures in his phone were only of her. Yeah right! Josseline knew better than that! 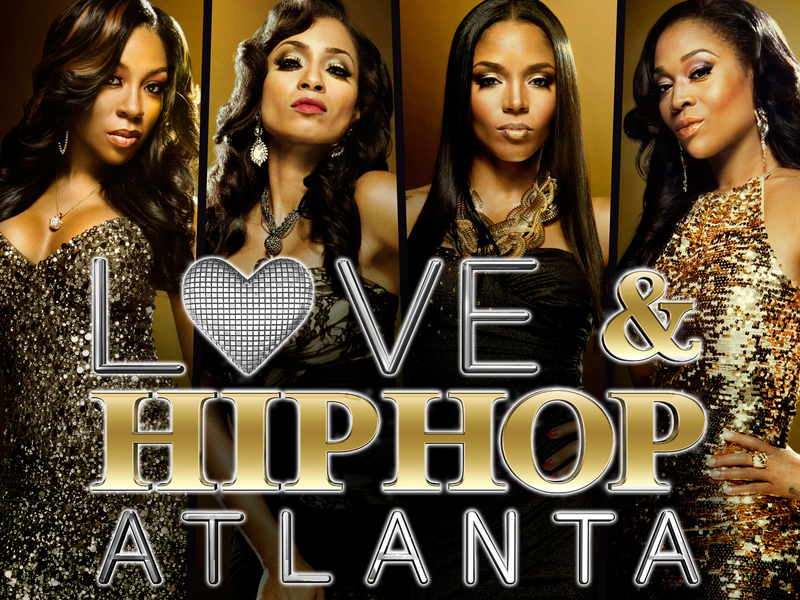 Love & Hip Hop Atlanta: Small Packages and Big Attitudes! What can I say about this weeks episode on Love N Hip Hop ATL? So much went on! There were some real moments..and some..well let's just say some WTF moments. Rasheeda and Kirk went to the doctors office with their baby. Looks like not only did Kirk get his way by making sure that the physician told Rasheeda that her mom kissing their baby in the mouth could cause him to get sick. Love & Hip Hop Atlanta: Mamma Drama in All the Castles!! When Mimi and Dawn decide to sit down with Benzino and Stevie J to expose Stevie J..it backfires. Benzino sides with his boy. But..when Mimi asked Stevie J what was the date when he got married the only quick thinking that Stevie J could come up with was to spit out July 29th and to recant it by then stating it was June 29th. Yeah he didn't help himself look like he was the most honest one in the group!